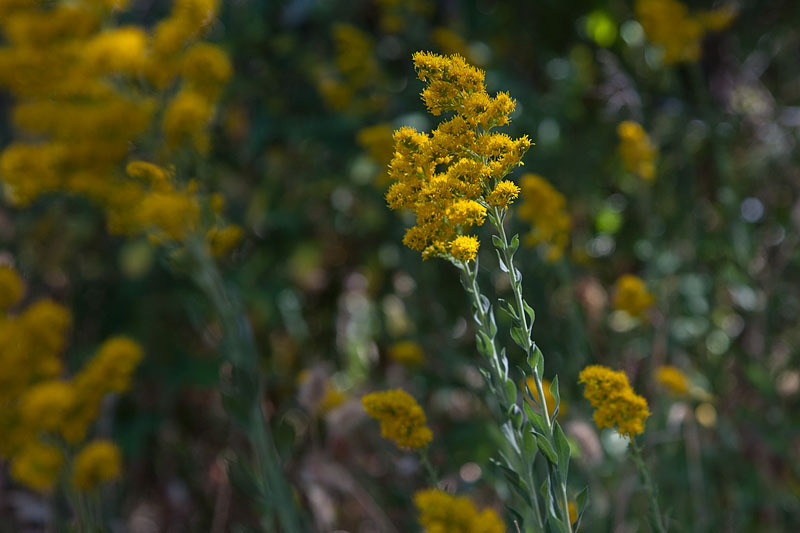 At the close of summer, Canada Goldenrod bursts into color at the time most of the foothills are dry and brown. Its deep golden blooms are welcome in this dry time. Exquisite beauty..and - yes - they're everywhere these days. Love the light in this!! Awesome play of light and shadow and wonderful bokeh!